Who doesn’t love a warm and delicious breakfast? The best part about it is that you can prepare it the night before, so all you have to do in the morning is put it in the oven–great for those Sunday mornings you are busy getting ready for church. This recipe uses Challah bread which absolutely delicious on its own. 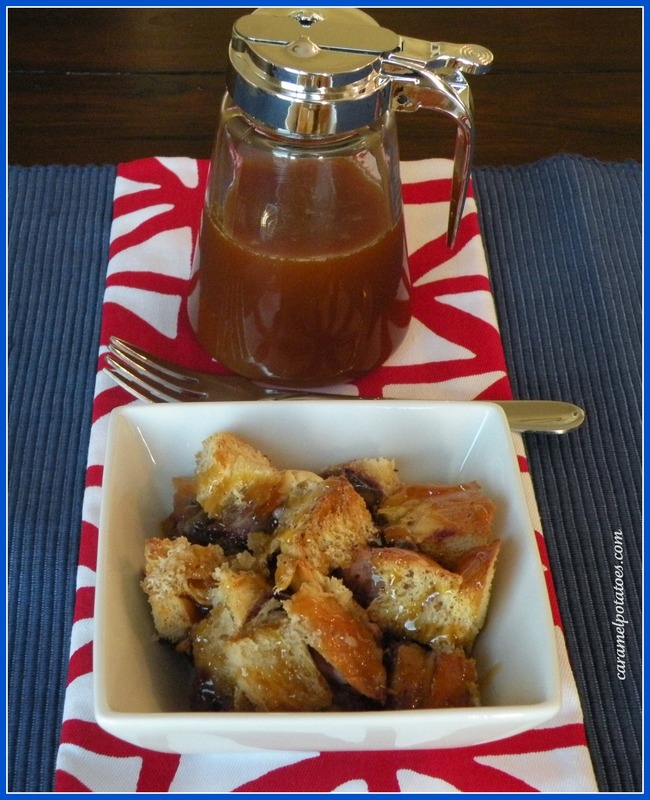 It’s a sweet bread and perfect for french toast. Challah is a traditional Jewish yeast bread served on the Sabbath, holidays, other ceremonial occasions and for everyday consumption. It’s rich with eggs and has a light, airy texture. 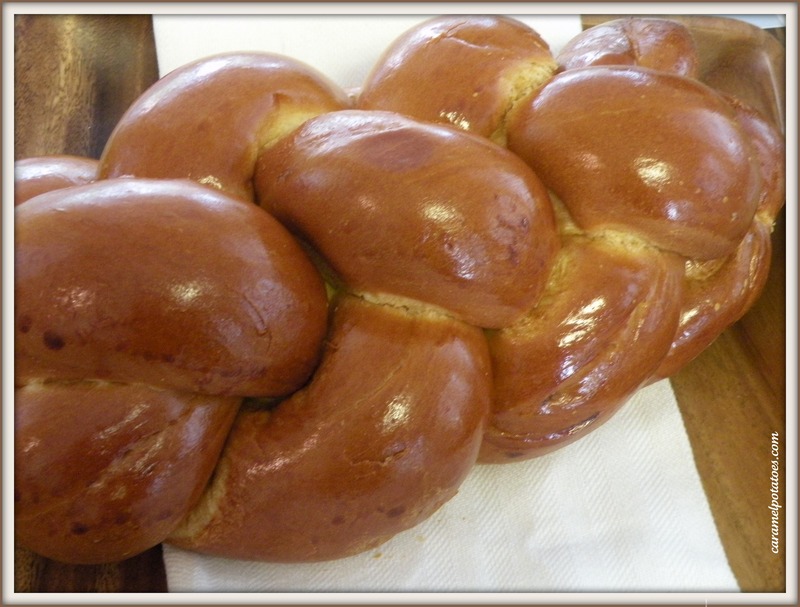 Though it can be formed into many shapes, braided Challah is the most classic form. Cook the jam in a small saucepan over medium heat for 1-2 minutes, stirring until melted and smooth. Place half of the bread cubes in a lightly greased 13×9 baking dish. 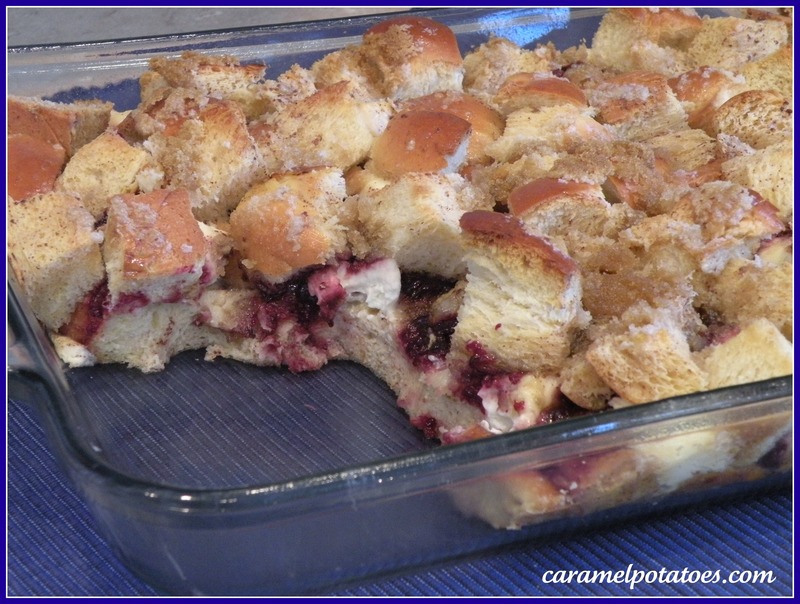 Top with cream cheese cubes and drizzle with melted jam. Top with remaining bread cubes. Whisk together eggs, half-and-half, cinnamon and vanilla. Pour over bread mixture. Sprinkle with brown sugar. Cover and chill 8-24 hours. Preheat oven to 325 degrees. Bake covered for 20 minutes. Remove foil and bake 10-15 minutes more or until bread is golden brown and mixture is set. Serve immediately with Buttermilk Syrup.